BANFF was the perfect place to celebrate FIVE YEARS of marriage on June 1st! It’s funny how that sounds so long and so short to me at the same time. 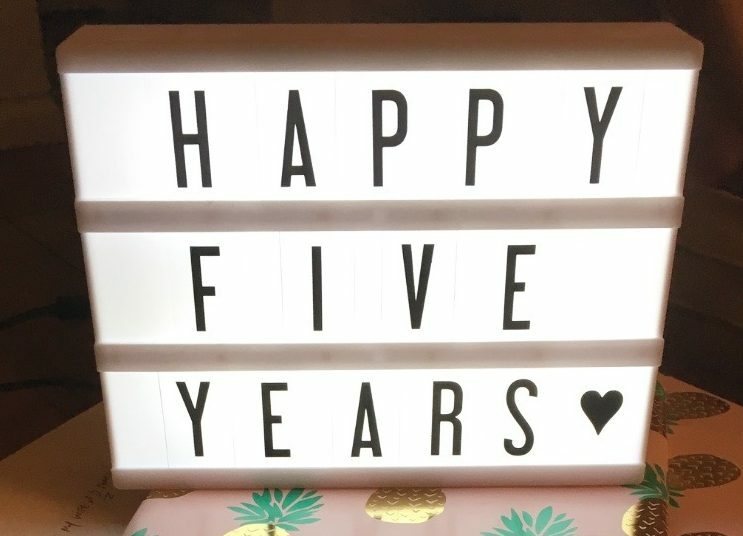 I mostly can’t believe how much we have been able to pack into our first 5 years, and I love the place we are now….